Someone asked me a difficult question recently. “Do you think of yourself as Welsh?” Tricky one. I am more or less Welsh by ancestry. My name tells you that. My father was from Swansea and his parents were Welsh through and through. My mother was born in Wales too, but her father was Irish by descent and her mother English. 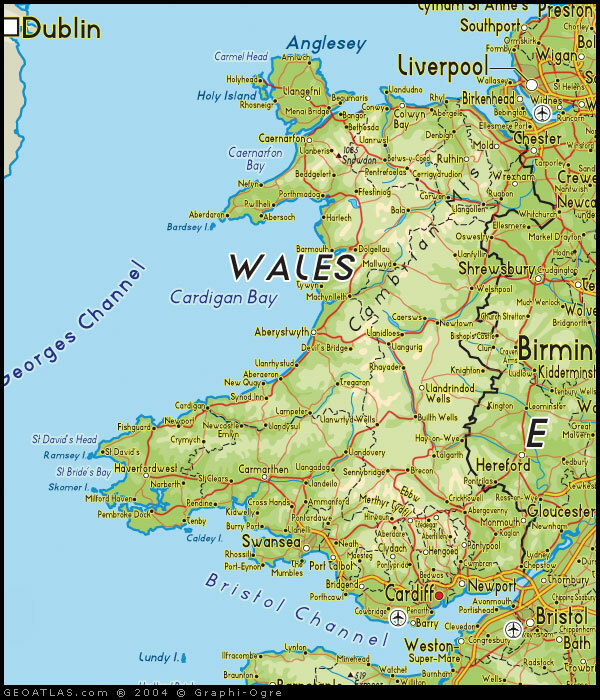 I was born in England but we moved to North Wales when I was three and stayed there until I was seven.